Otto Kroesen is Assistant Professor in ethics, intercultural communication and development theory at the Technological University Delft. He also teaches technology, innovation and development at the Technological University of Eindhoven. His research focuses on the co-development of society, values and technology, especially in view of future strategies for developing countries, both in terms of entrepreneurship and the broader framework of governance. 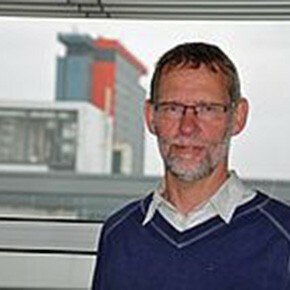 He published on the moral philosophy of Levinas and about society, values and technology related to the sociologist Rosenstock-Huessy, analyzing the cultural embeddedness of technology and the co-development of society and technology in different contexts from a historical and development perspective.